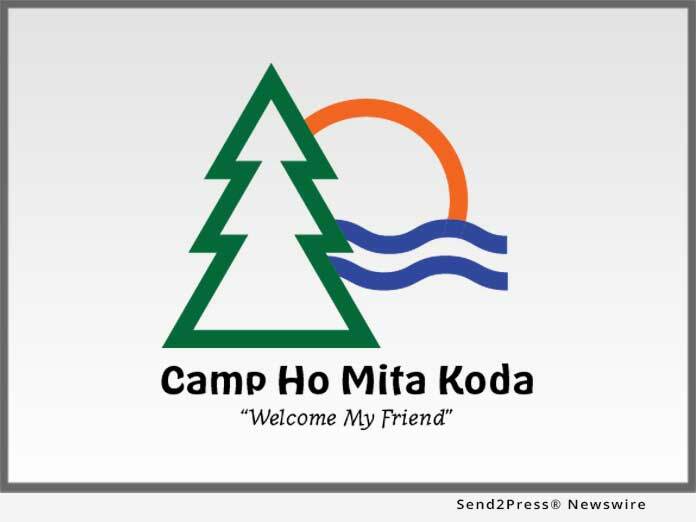 NEWBURY, Ohio, Oct. 2, 2018 (SEND2PRESS NEWSWIRE) — The Camp Ho Mita Koda Foundation is pleased to announce that Ian Roberts has been named as Executive Director of the organization. Roberts is returning home to Ohio from Colorado, where he served most recently as Director of Overnight Camps for Avid4 Adventure in Boulder, Colorado. Roberts has more than 20 years of experience working for and providing leadership to summer camp organizations. Ian began in the role on October 1, 2018. "We are thrilled to have Ian step into our new Executive Director role," said Ted Rusinoff, Camp Ho Mita Koda Foundation Board Chair.